Meet the driving force behind the success of New York's Largest Hyperbaric Service Providers. 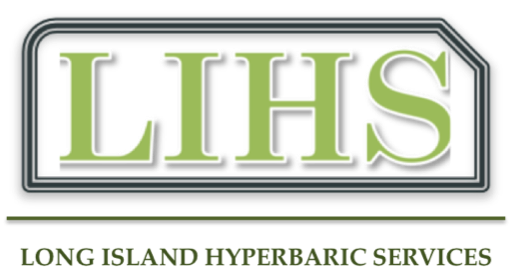 Long Island Hyperbaric Services, LLC (LIHS) is a Hyperbaric Facility Management company dedicated to providing hospitals and reputable health care providers with optimal oversight solutions for hyperbaric and wound care program management and consulting services. 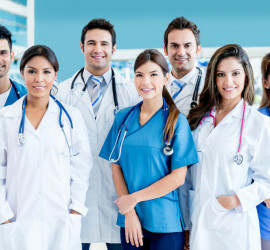 Our Mission is to implement turn-key hospital-based hyperbaric and wound care program management solutions by providing proven operational oversight, exceptional clinical practice, and rigorous safety standards, thus enabling hospitals to experience maximum hyperbaric and wound care related success with minimal oversight. LIHS does not participate or affiliate itself in any way with “off-label” hyperbaric medical practice. 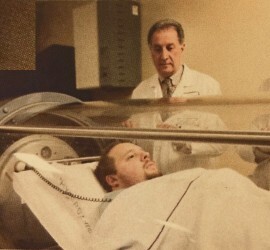 We adhere and operate only to acceptable and scientifically quantified use of hyperbaric oxygen, as outlined by the U.H.M.S. and F.D.A. 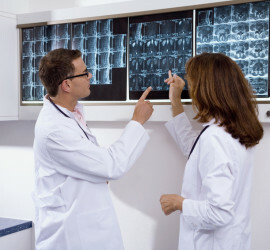 We encourage you to discover how LIHS has successfully worked alongside health providers at local hospitals to meet the dynamic needs of patients and facilities since 2002, and to gain an insight into the techniques that will ensure stability in these uncertain times for American health care.